You may have noticed my lack of comments the last week; I was at Walt Disney World in Florida for the first time in 8 years, prompted by the Half Marathon. Enticed by the bling of a coast-to-coast medal, last year I enrolled in the race, picturing a scenic run through the four parks. Instead, I found myself freezing my $%* off in some of the coldest weather I’ve experienced since I lived in Indiana. 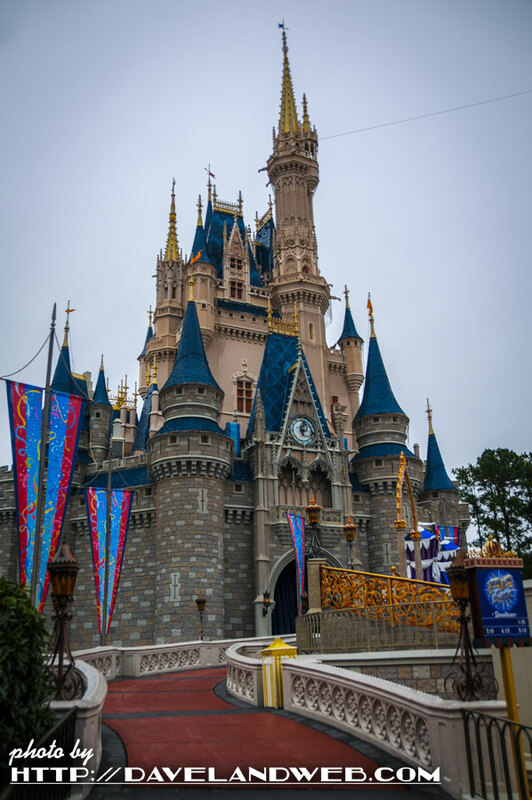 To document this experience, I will be straying from my normal Anaheim focus and shifting it to Orlando for the next few days (the first photo of the Cinderella Castle was your initial clue to this! 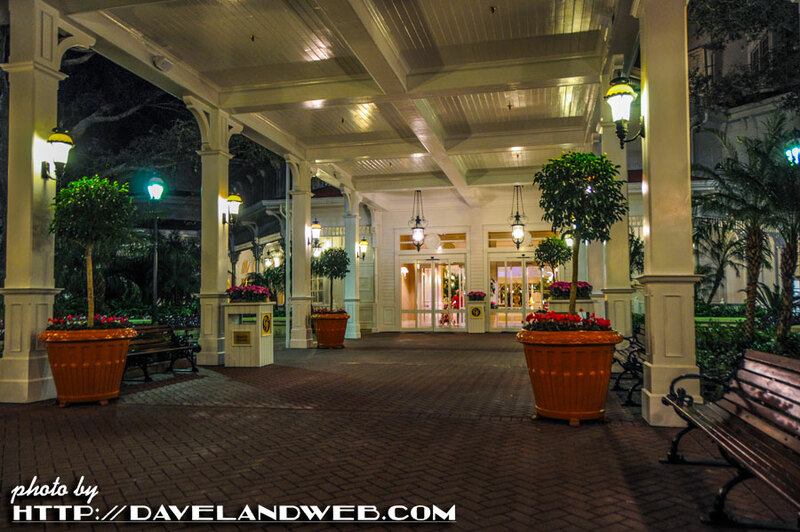 ), showing photos of the sister parks and giving my comparison of the two. Need I even say that all will be presented in chronological order? Of course I didn’t. Things started off exciting even at the airport. It was celebrity day at LAX; Lorenzo Lamas was at my gate (hang on...it gets better) and then I noticed Meredith Baxter Birney wandering back and forth (but looking damn good!). 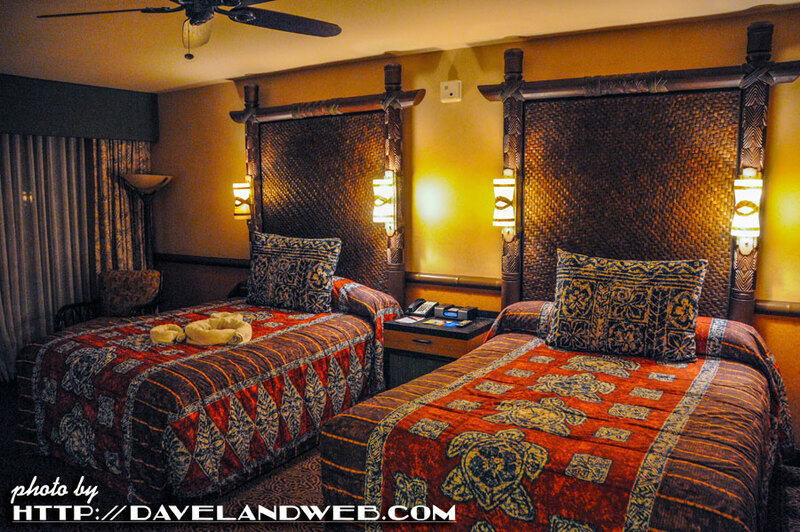 Once in Orlando, the Disney Magical Express whisked us off to our hotel, The Polynesian Resort. Feeling sentimental (money be damned! 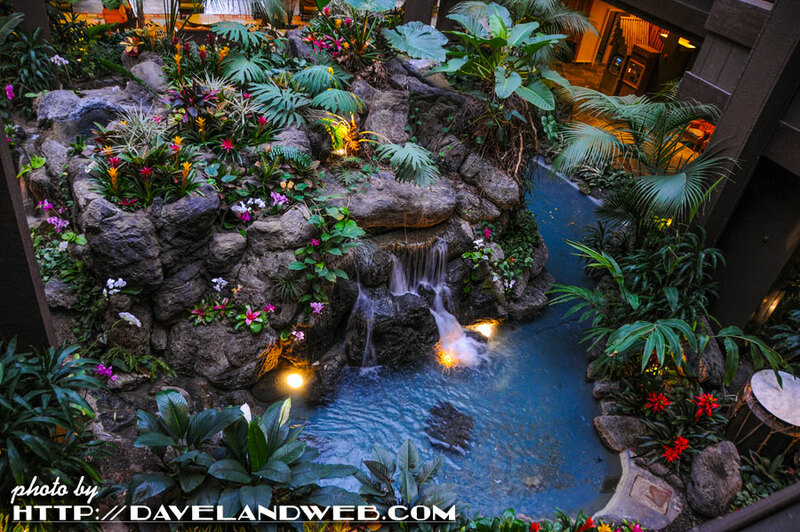 ), I booked a stay here as it was the same hotel my dad and I stayed at over 30 years ago during a week-long vacation that I will never forget (dad always did things up right!). The place looked virtually the same (in a good way) and it was sure good to be back. The staff gave friendly “alohas” and check-in was a breeze. 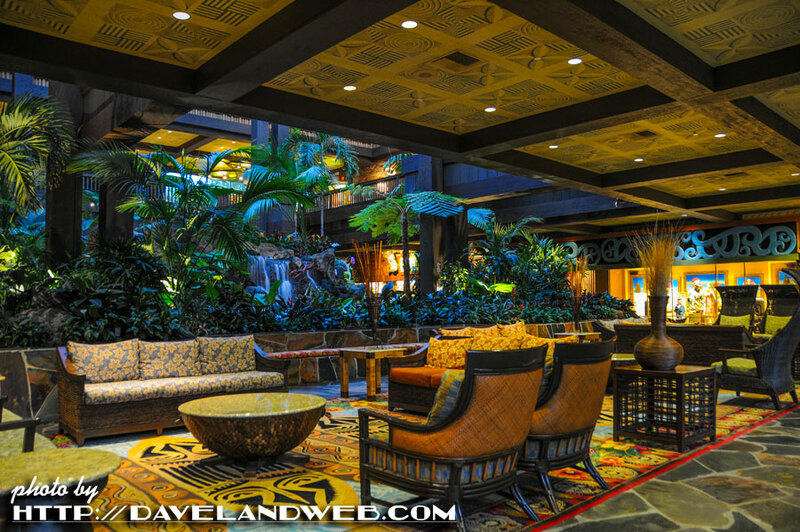 Even the lobby is impressive, giving the feel that you are staying in a Hawaiian resort with all of the lush plants, thundering waterfalls, and tiki decor. 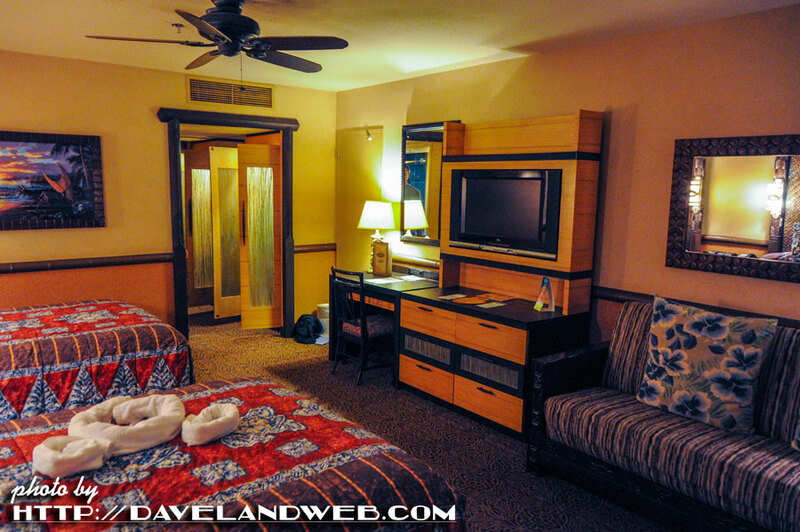 The room was spacious, clean, and had obviously been “refreshed” designwise since my last stay. It was just kitschy enough without going over the top. 2 thumbs up! 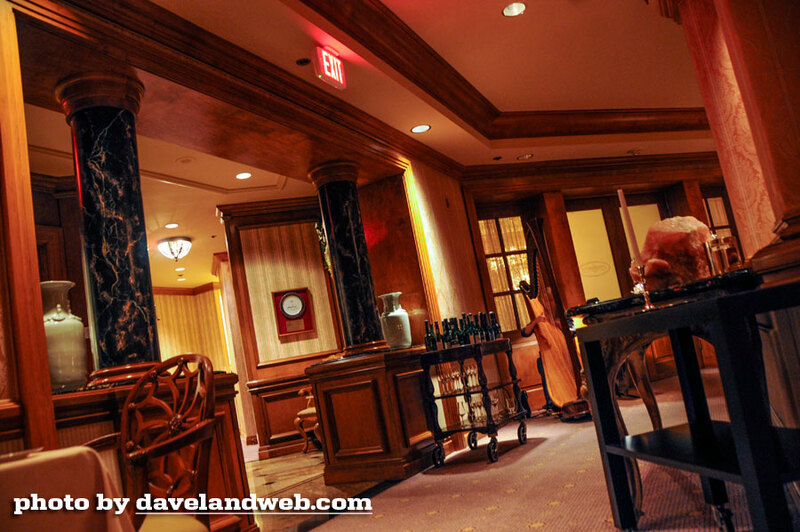 The restaurant itself is everything I think that Club 33 SHOULD be but just isn’t. 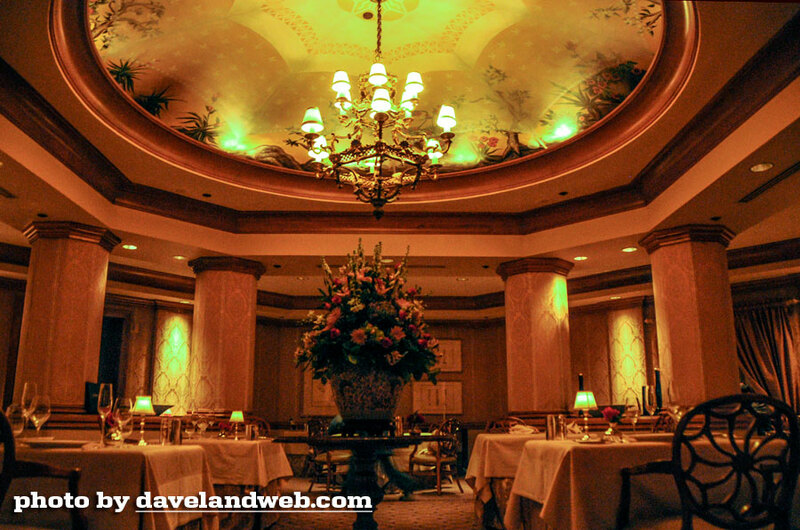 Each time I’ve dined at Club 33, I’ve noticed a certain level of snobbery from the cast members...but never really felt that the food or service truly warranted it. 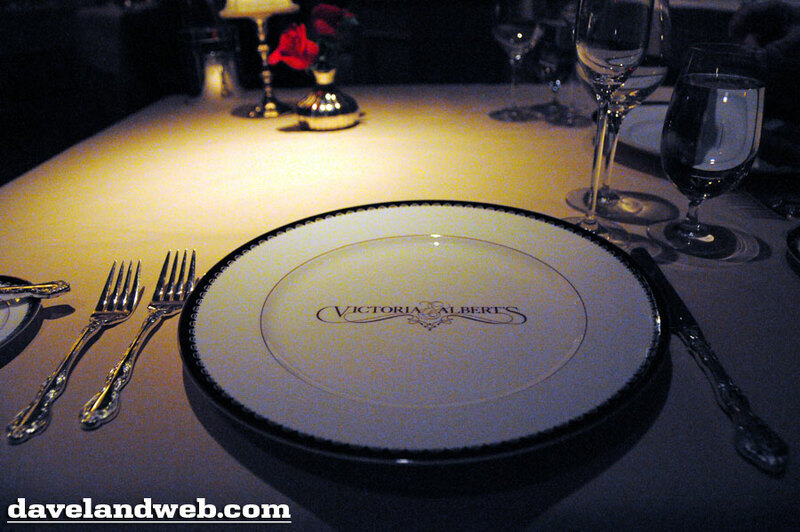 When you’re dining at a high-end restaurant and your server has no clue about wine pairings, that ain’t good! Over at V&A though, the staff was friendly, extremely knowledgeable about the food & wine, and very gracious without hovering (a restaurant pet-peeve of mine!). 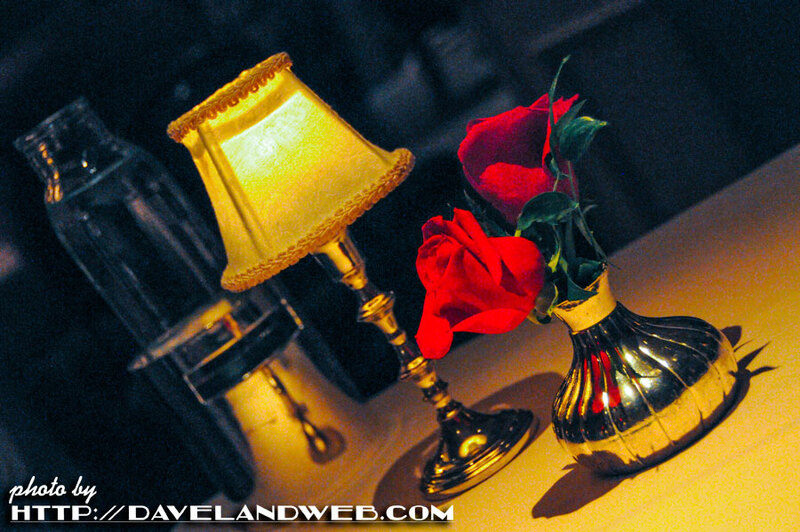 The decor was clean and tasteful, and I cannot rave enough about the food. 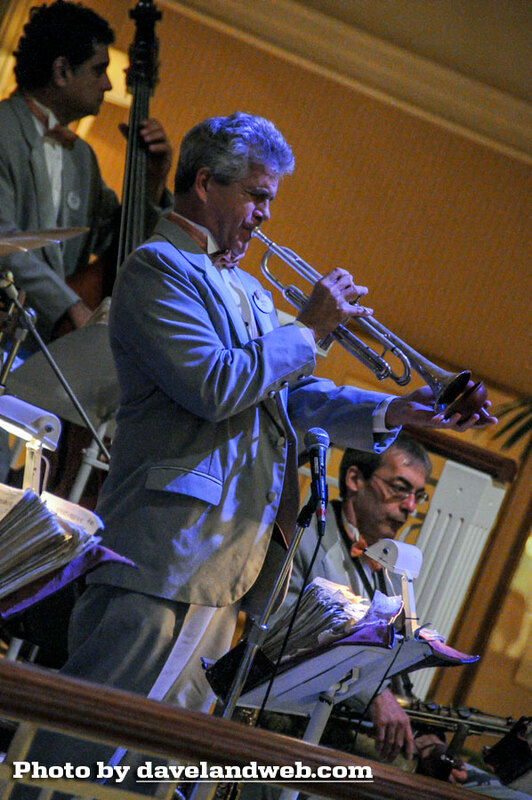 It was definitely a five-star experience (at a five-star price, so this is definitely a “treat” meal not an everyday occurrence) that also included personalized menus and a live harpist. 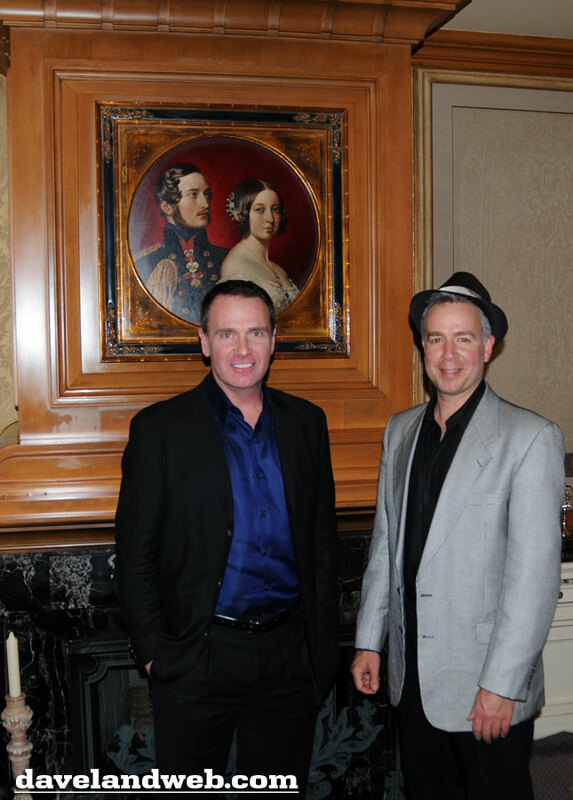 Coats, collared shirts, and dress shoes are required—hats are optional (and not allowed in the dining room!). 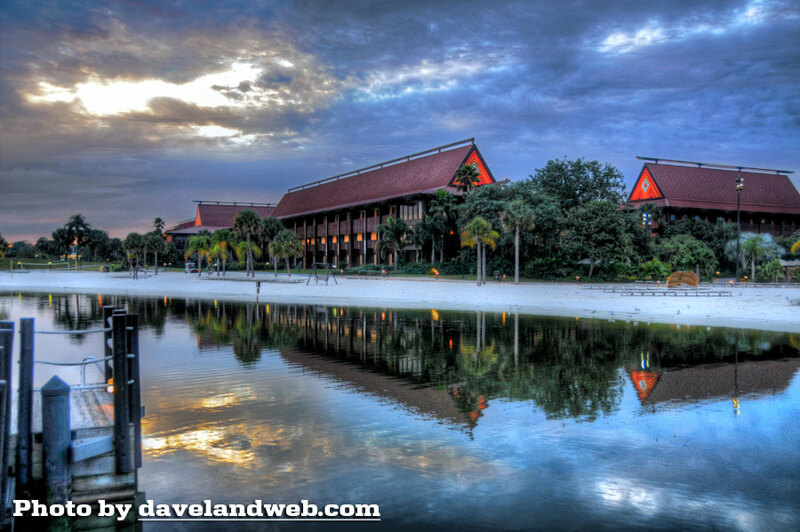 See more vintage and current Walt Disney World photos at my website. 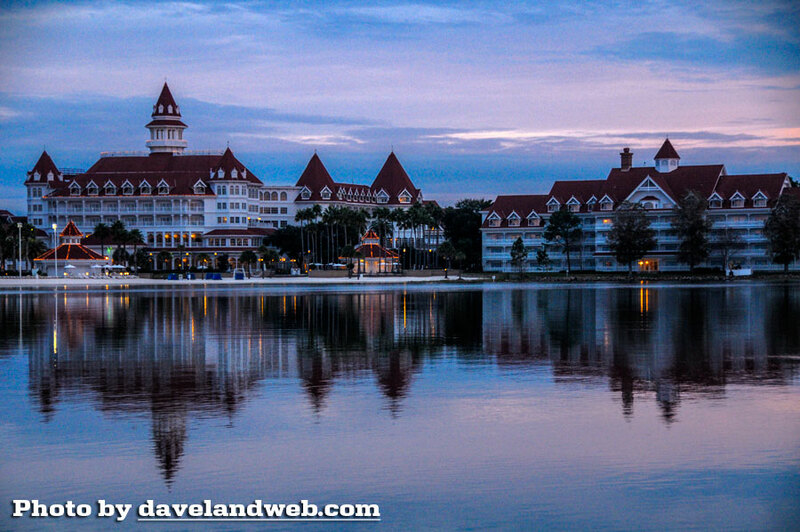 I have a friend who raves about the Grand Floridian (I think he stay there at least once a year), and other folks have strongly recommended the Polynesian Resort, so you are off to a great start! It's nice to see Patrick Dempsey interacting with is fans so cheerfully. Remember when he was a geeky kid actor?? See what happens when Daveland makes it to the East Coast...it snows! Can't wait to see more photos of your trip. Especially if you are wearing hats every day. I am also looking forward to more postings from this trip! How cold was it, exactly? I did hear that the Florida oranges are freezing and that's something that almost never happens there. Did Lorenzo Lamas have his laser pointer with him? George - You'll go crazy over the knit cap I wore when I was running in the cold....good Lord, it was 26 degrees when the race started. Major - Patrick seemed very nice and was very patient with all the ladies who stopped to talk to him as the plane was loading. Chris - didn't see Lorenzo's laser....just his laptop! Hi Dave! Sounds like a great trip so far, although Lorenzo did look a little worn. 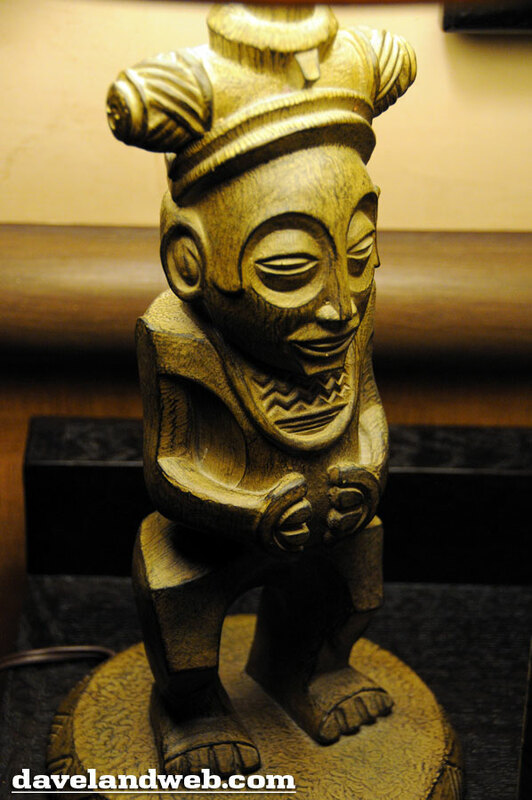 So cool you are staying at the Polynesian Resort again, you should do a few "before & after" photos from your '70's trip to WDW. 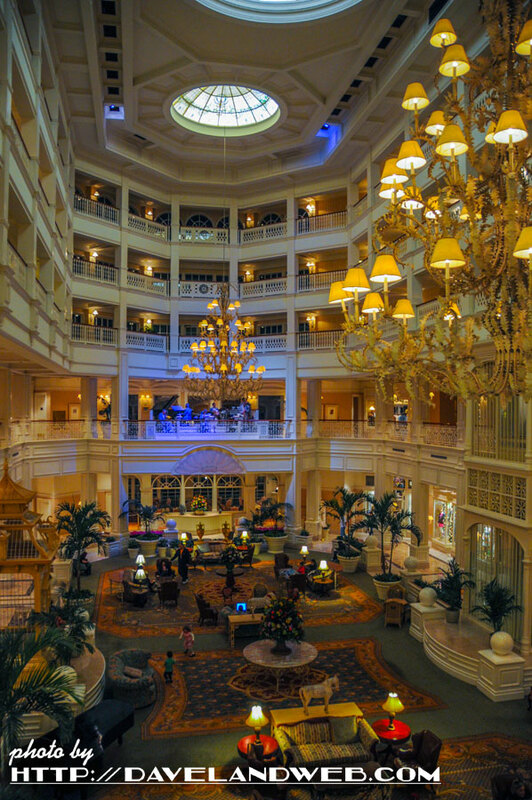 The lobby of the Grand Floridian looks marvelous, Victoria & Albert’s looks top notch. Great HAT! Can't wait to hear more about your trip! 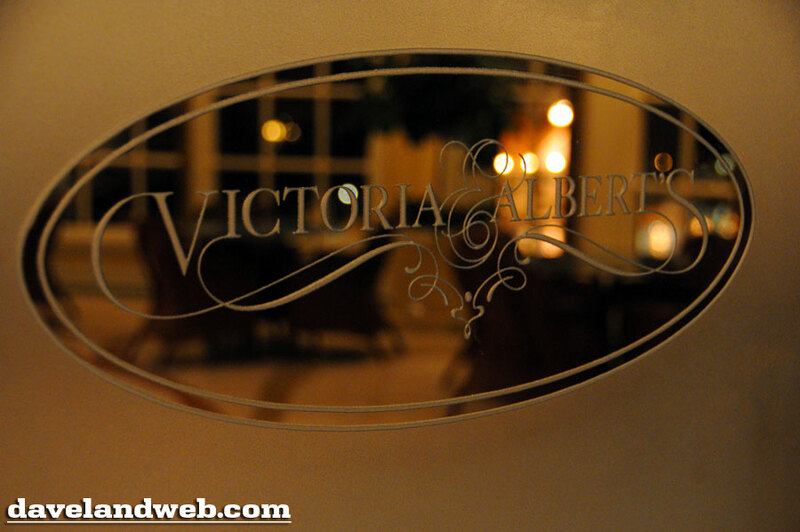 Wednesday WOW: Celebrities @ Disneyland!